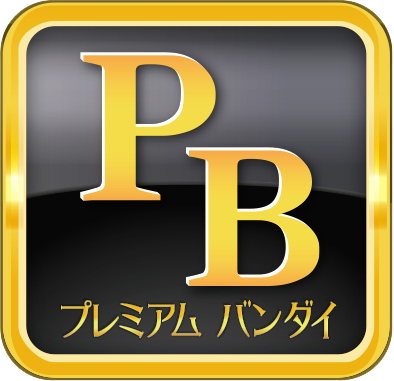 Premium Bandai has put up a survey for overseas (not in Japan) customers. It actually appears to be the same survey from last time (with the same url), possibly with a few minor tweaks. Digimon is one of the brands that is selectable in the survey for brands people like. No guarantees anything will come of it, but best to let them know we are interested! The Premium Bandai store is one of the signature places where new Digimon products, many exclusive, are made available. Ordering from them is often expensive, not just because of the exclusivity of the items, but because you have to shop via an intermediary which costs extra for various reasons. Premium Bandai USA was revamped last year, and finally included a Digimon product, the Digital Monster X. Thanks to DigiSoul for the heads up. Completed it, don't really expect it to change much but if it'll be of any help then I'll do it. Completed it. I don't think it will have much of an effect either but at least they're taking note of their overseas fans!